An absolutely wonderful way to eat spinach. Even spinach haters can’t resist them, especially when they are splashed with a little lemon juice; fresh juice does make a major difference in taste. Waw! 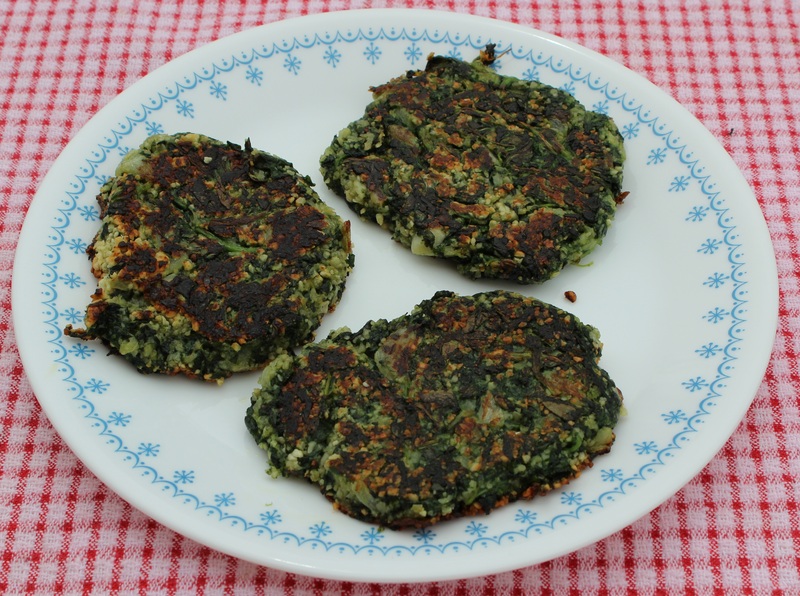 These spinach patties look insanely delicious too!